We Help Law Firms Grow Better and Faster! We guarantee that you will be 100% satisfied with our company because we know that we have the experience and expertise to deliver the results and the type of service you need. Let’s face it: There is no “one size fits all” solution for every law firm. All of our packages ONLY include what makes sense for your firm. We won’t work with any other law firms in your area of practice, and in your geographic area. No questions asked! From Law Firm Website Design to SEO for Attorneys and everything in between our Law Firm Marketing Agency leverages all of the latest in digital technologies to grow your firm. All of our strategies have been tried and proven and we have the case studies to prove it! For more information about how we can help your law firm contact us today for a free initial consultation. Gorilla Webtactics is a full service, niche legal marketing agency that helps managing partners and owners of law firms in metropolitan areas grow better and faster using the latest in digital technologies. We help lawyers make more money, get more leads, new websites, better clients and improve their net profits just to name a few. All of our solutions are 100% custom and strategically designed to be the perfect fit for your firm. Either your 100% satisfied with our services or you can cancel at anytime. 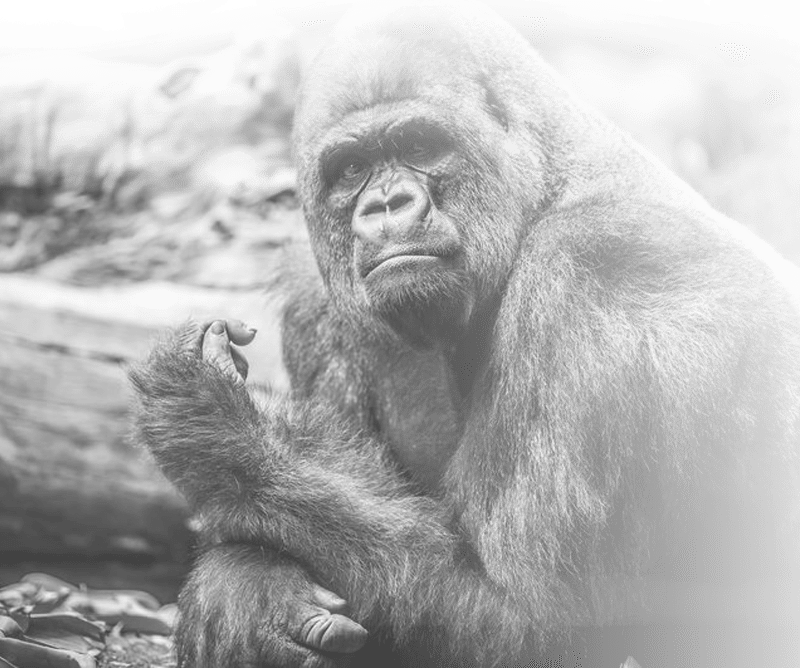 Gorilla Webtactics offers a variety of services, including SEO, Web Design, Social media, Content Marketing, PPC Management and Re-Marketing. they offer a free evaluation to begin the process. With todays world heavily focused on internet marketing and content, you need someone who knows what they are doing. I recommend Gorilla Webtactics. Working with David and Gorilla Webtactics has been such a pleasure! David is extremely responsive and truly cares about producing successful and sustainable growth for his clients through the latest inbound marketing efforts. David continuously goes above and beyond and I wouldn’t hesitate to work with him and the Webtactics team in the future. I highly recommend David and Gorilla Webtactics for your in-bound marketing needs. After my company hired David and his team, we saw a 40-50% increase in revenue within the first year! NO JOKE! While other firms are watching their case loads dwindle, our firm is growing exponentially! Bonus: David has a great attitude and is fun to work with. He really knows his stuff! 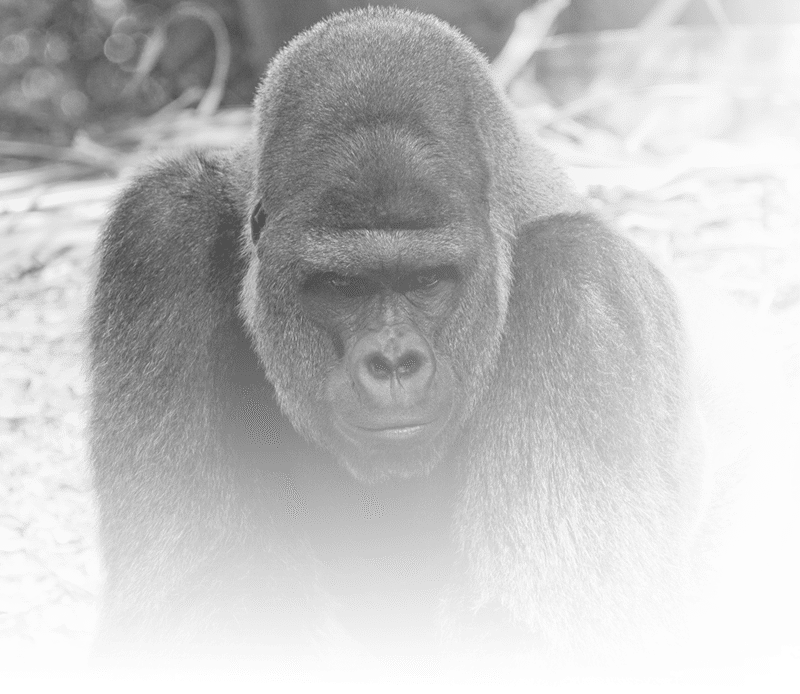 You can’t go wrong with Gorilla Webtactics!